Is anybody else having the problem with VIN # not matching up to what SGC has on file ? I am seeing more and more everyday ! I guess the agent enters the wrong number when issued. It has become a pain in the rear end ! I pull the vin from the customers insurance info card rather than directly from the vehicle specifically to avoid this problem. That is a great point ! I take pictures of all VINS but that makes more sense to avoid a bunch of phone calls and bothering the customer. Taking a picture of the VIN is a great idea. Every now and then, I used to let customers fill in their personal data on the invoice while I start working and they sometimes took the liberty of filling in the VIN. Two problems: I either can't read their writing or occasionally they miss a digit. Then I have to call them back after the VIN doesn't match, which nobody likes to do. I now get the number directly from the insurance card and match it to the VIN plate, then I write it myself very neatly. I stopped letting customers write anything on the invoice a few months back and haven't had any issues since. I like HSG because they give you the first 11 digits on the dispatch, and you only have to give them back the last 6 digits. Much easier. Every now and then I don't have the choice of reading a VIN from the plate because it was covered by a replacement windshield. I'm not that familiar with replacement, but I would think that the VIN would be required to still be visible after a replacement? Most VINs are inside on the drivers door and that where I take my picture. Usually to much glare off the windshield to take a picture. SGC gives you none of the VIN! The good thing about SGC is the only thing I need is VIN and signature on invoice. 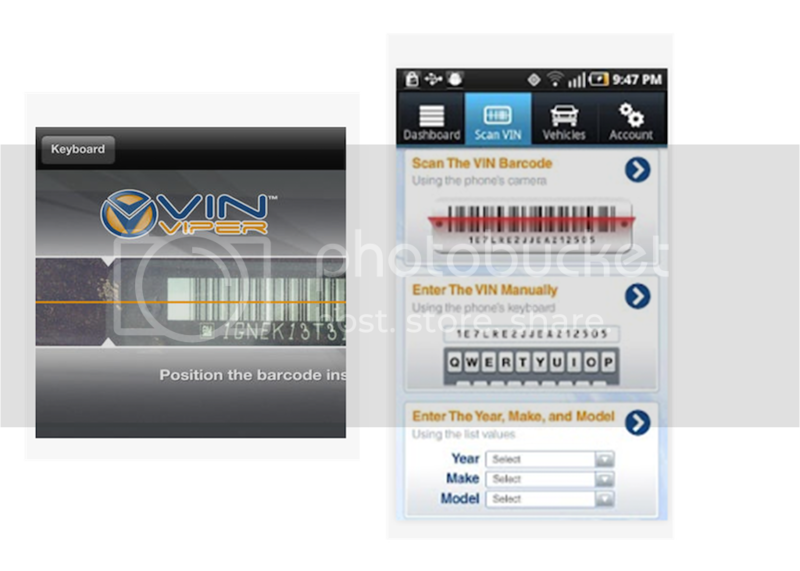 If you have a smart phone there are a number of apps that will scan and store the VIN number for you. Korey that app is the bomb ! Just used it on 2 cars ! VikingFan! Get this ! Card only had 16 digits on it ! I copied from vehicle and card! We'll of course SGC web would not take it! I did not pay ant attention to the card until I got to the office the next day!